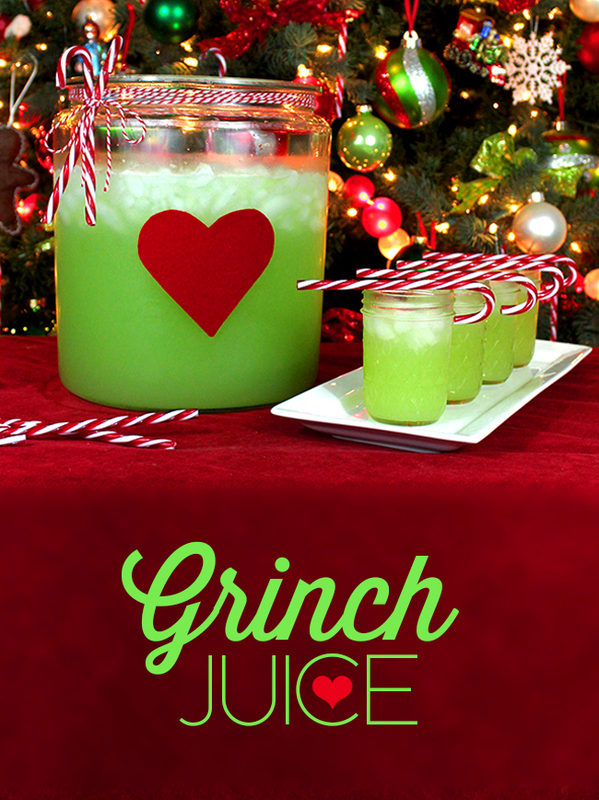 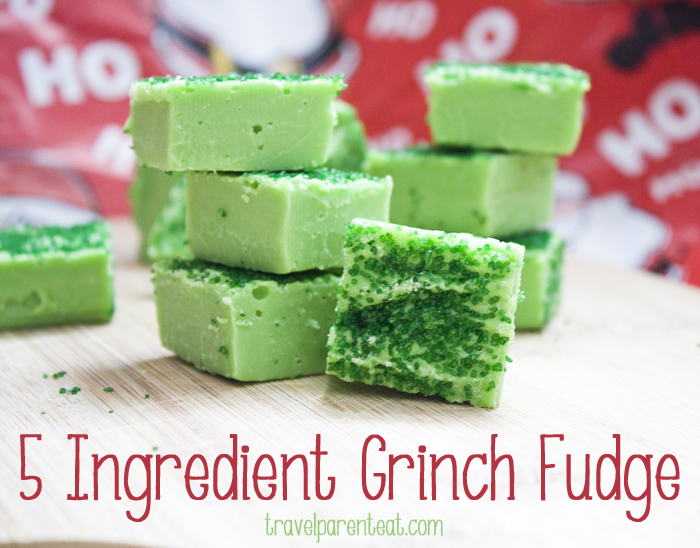 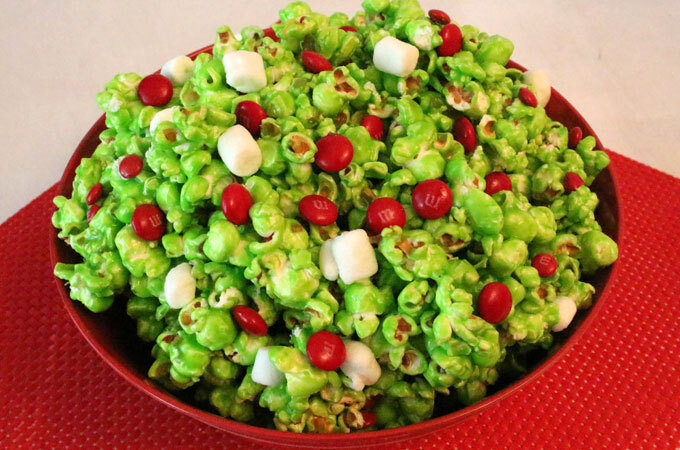 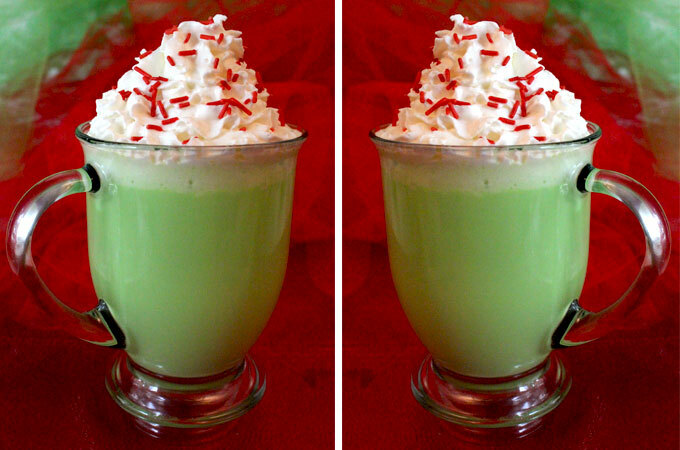 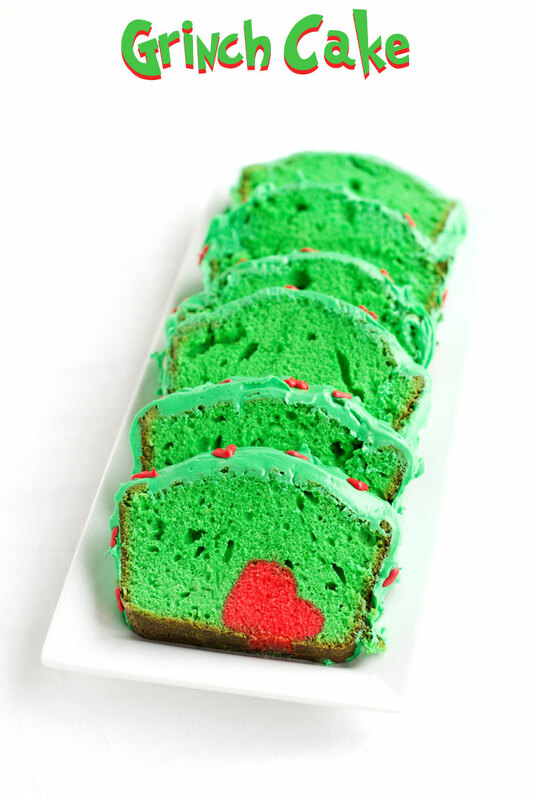 Play The Grinch DVD and serve up some green Grinch cocktails, Grinch cake or make some healthy Grinch treats. 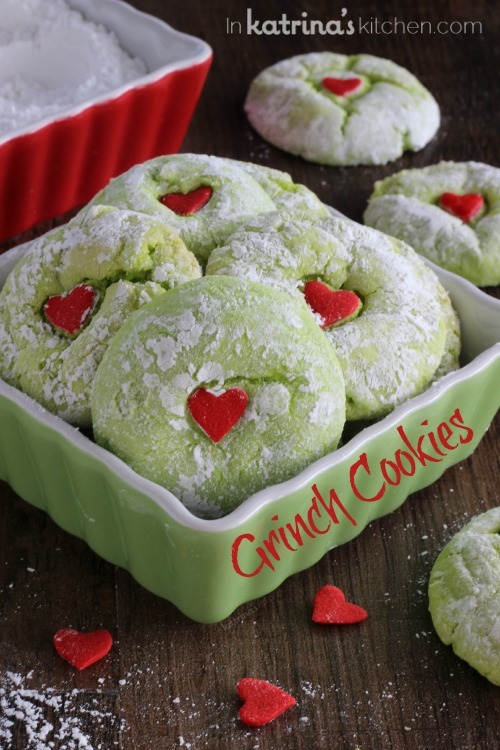 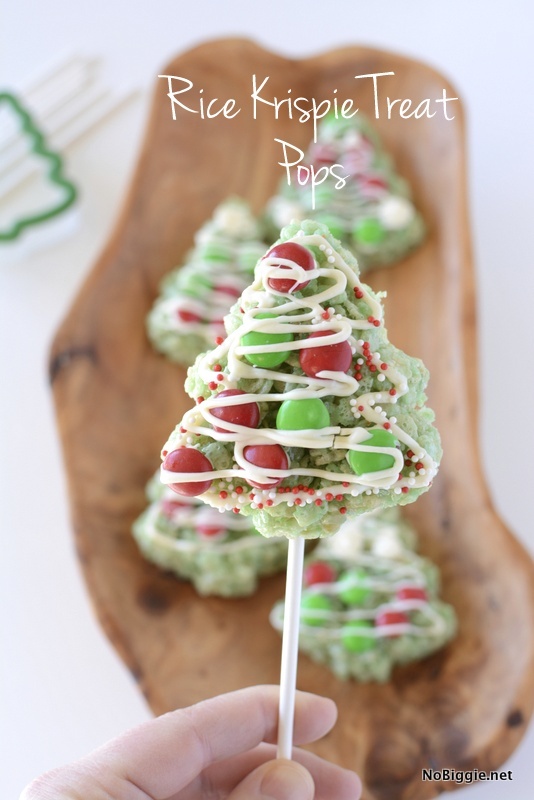 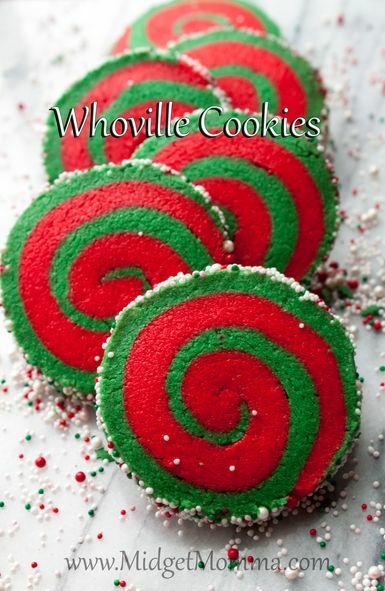 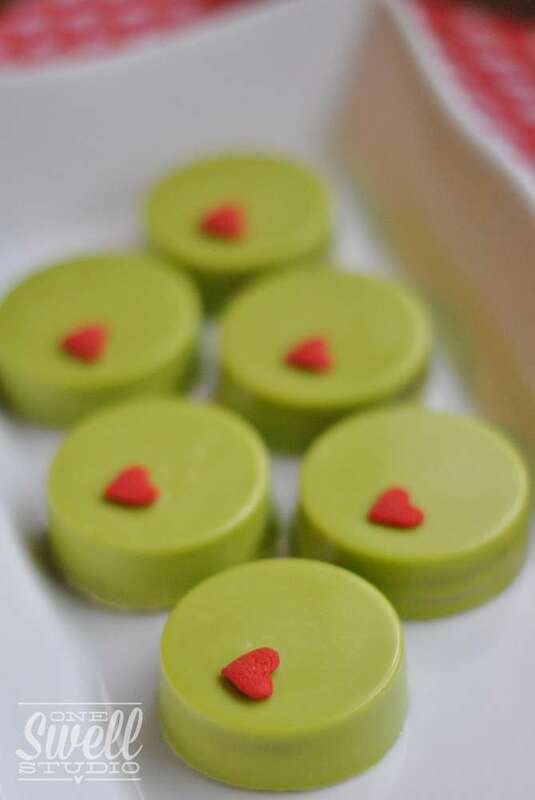 These treats inspired by How the Grinch Stole Christmas are the cutest additions to your holiday dessert spread. 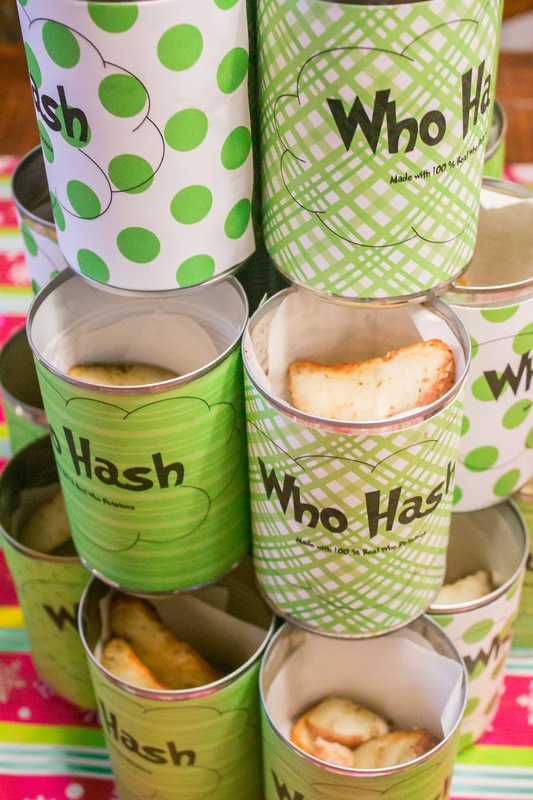 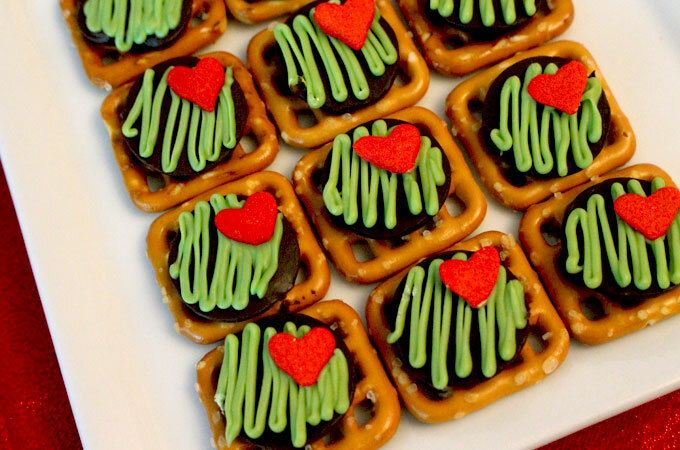 These adorable little snacks are bound to get people talking. 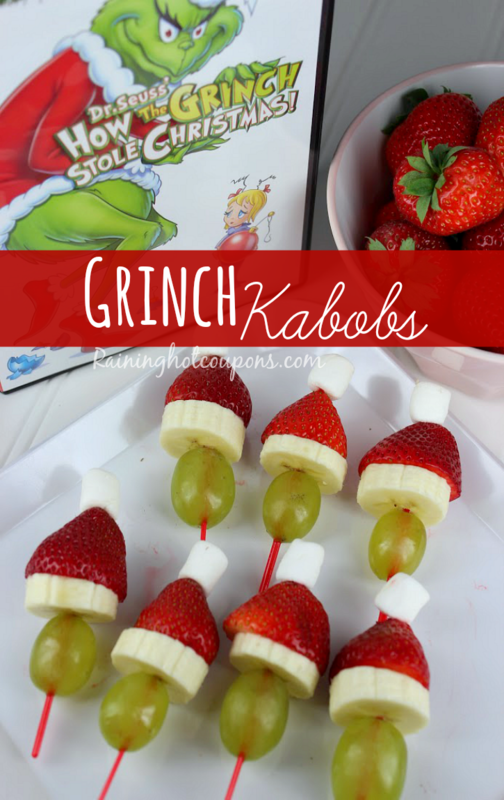 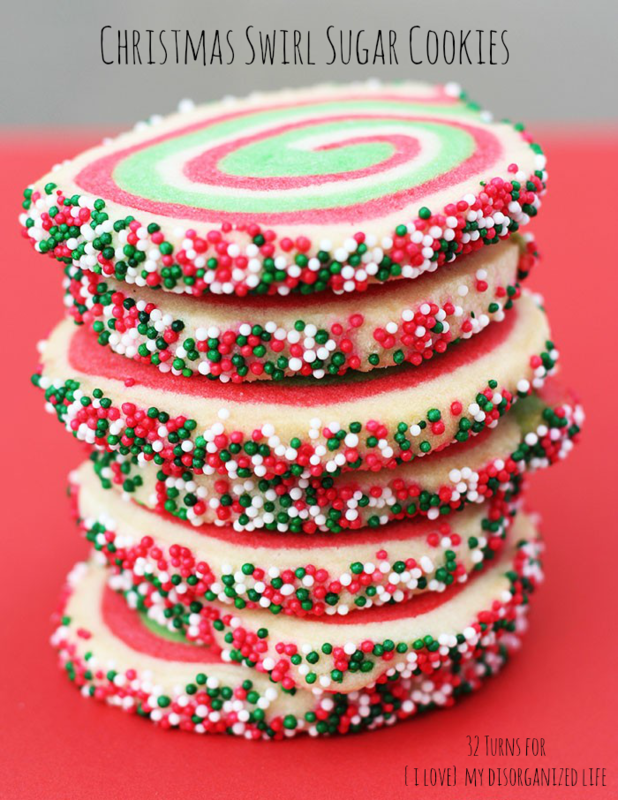 These are such a hit with the kids, they love making them and eating them, which means it’s also a fun afternoon activity to keep them occupied for a fer quiet minutes before they eat them all.